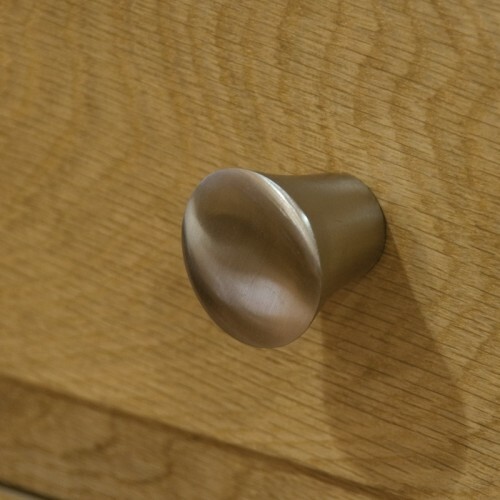 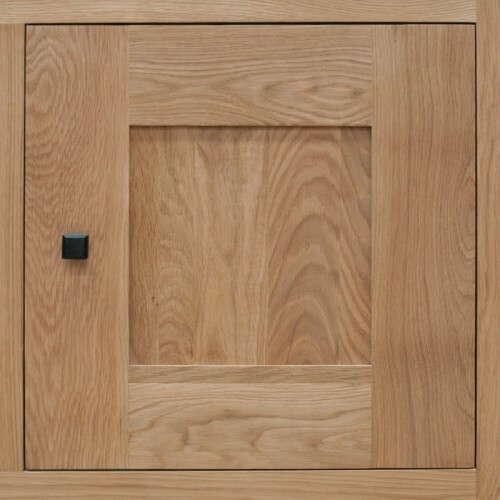 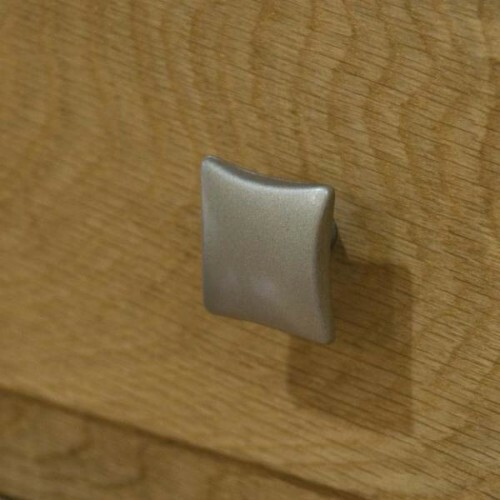 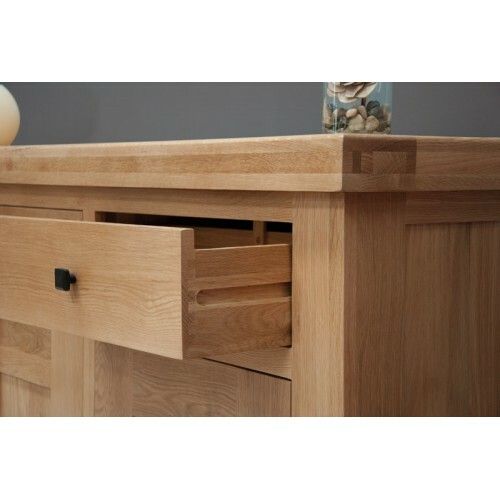 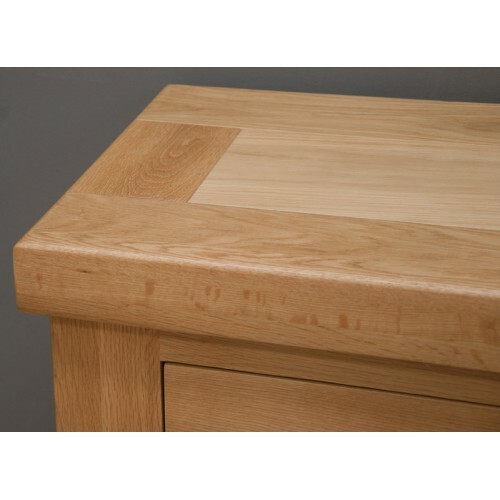 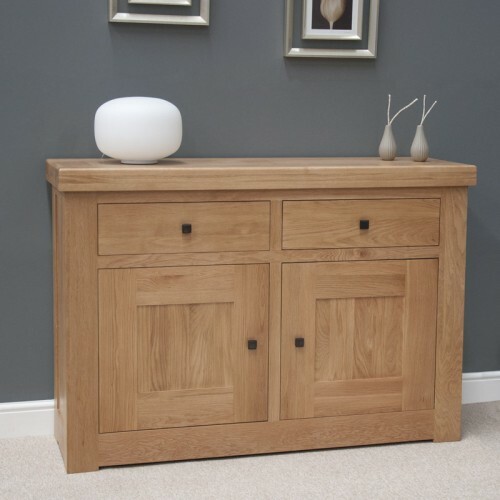 The Bordeaux Oak 2 Door 2 Drawer Sideboard features a bold contemporary design which is manufactured to an extremely high standard from only the finest selected oak. 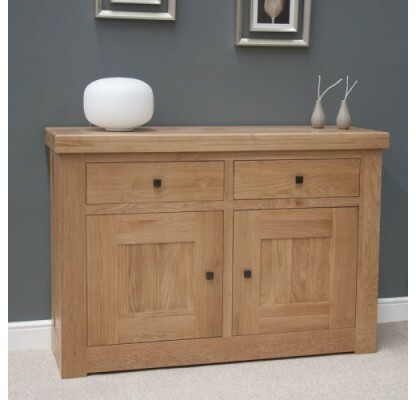 This sideboard comes with a 2-door cupboard and 2 solid drawers, with slate style handles which can be changed depending on your taste. 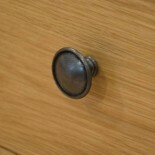 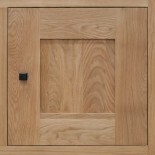 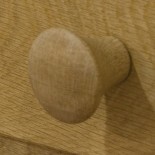 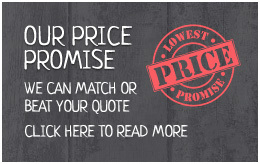 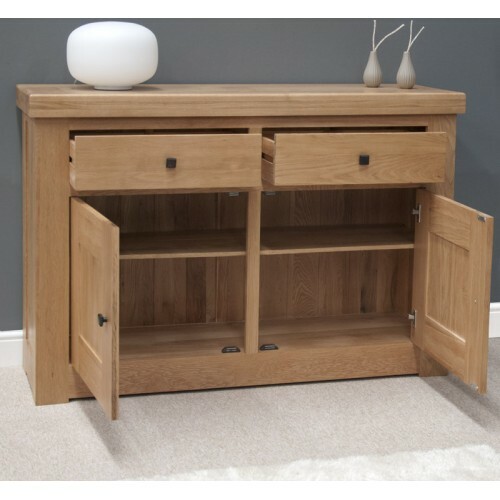 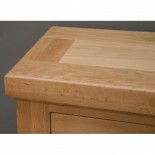 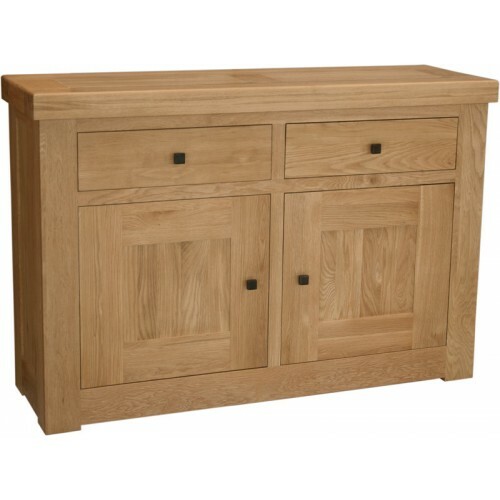 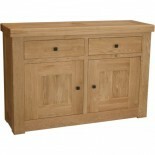 Perfect for the kitchen, living room, hallway, dining room, office or bedroom - these solid oak sideboards are robust and stylish.